In 2007, American and Saleen Racing Legend, Parnelli Jones, created a variation of the Mustang. It was made to pay court to the Boss 302 that Parnelli Jones had raced in straight back in the 70's, though commonly known as the Saleen / Parnelli Jones S302. Creation of the car was restricted to just 500 cars. So did the demand for this, it had been a police car within the film and as its popularity grew. 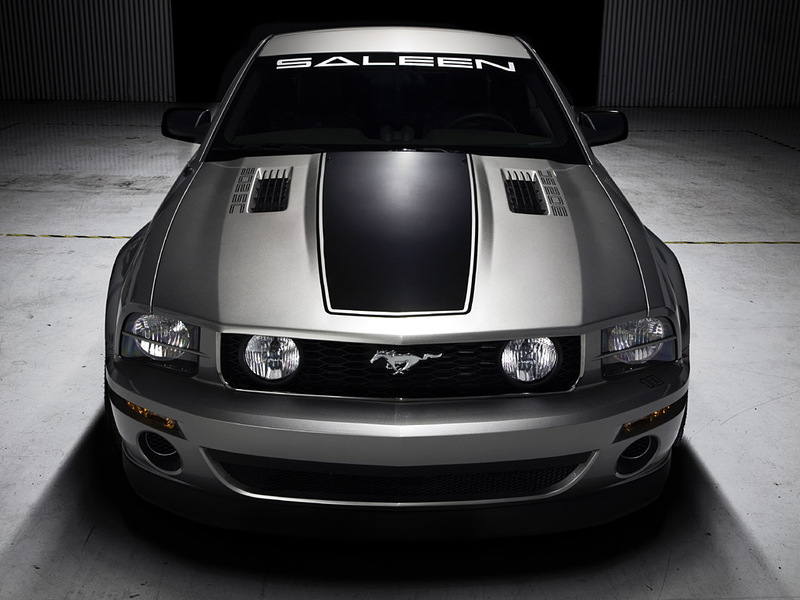 Saleen did produce a limited edition version Saleen that had the likeness to the automobile within the film. But because it was a police car serious changes needed to be produced. Within the film, the right or left side of the automobile says "Police" the main one Saleen released said "Saleen". Also, instead of "9-1-1" to the rear fender it said "4-1-1" and needless to say there have been no sirens or the flashing light to the roof either. Legendary Mustang tuner Saleen has introduced just one more pumpedup variation of Ford's venerable pony car. 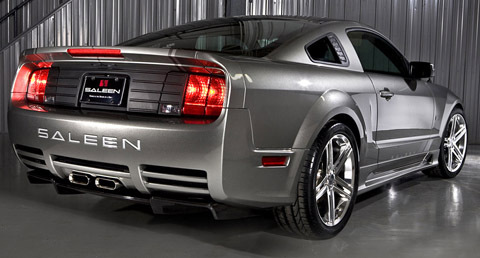 The 2010 Ford Saleen Mustang S281 includes a super-charged 4.6liter V-8 that creates 485 hp, a bulge of a lot more than 150 horses over stock. The S281 also includes a beefedup brakes, sporttuned suspension and bigger wheels and tires. Saleen says the upgrades are great for a 0-60 time of significantly less than 6 seconds.